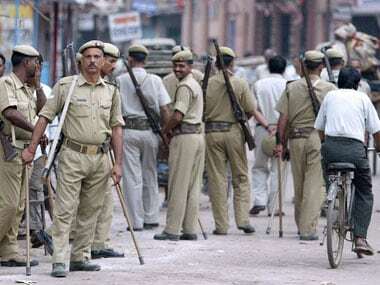 Lucknow: Almost three weeks after Uttar Pradesh top cop Sulkhan Singh demitted office, one of the largest police forces in the world continues to be headless. While the state government had named CISF chief OP Singh as the next Director General of Police (DGP), he is yet to join and officials in the government seemingly have no clue on what's happening. Sources in the Home Department said that the delay in Singh taking up his new assignment is because the Appointments Committee of the Cabinet (ACC), which has to sign his relieving letter, has not met as Prime Minister Narendra Modi has been busy with Israeli Prime Minister's visit and other matters. Senior officials, however, don't buy this argument as they point out that the ACC action was just a "formality on paper". Principal Secretary (Home) Arvind Kumar says that the central government had "not responded" so far to the state government's proposal. In a letter to the Union government, the state had informed that it had take a decision to name OP Singh as the next DGP and had requested that "his services with the Centre may be concluded and he reassigned to UP". No action seems to have been taken on this proposal. Opposition parties have been taking potshots at the government on this count. 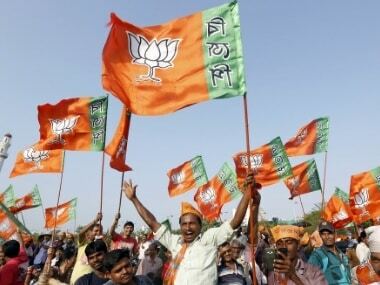 "The BJP has governments both at the Centre and in Uttar Pradesh, so what's the delay? This is a bizarre case where the police force does not have a head even as the crime rate is on the rise," Ajay Kumar 'Lallu', Leader of the Congress party in the state Assembly, told IANS, adding that the delay also shows chinks in the ruling party. "There is no independent decision-making in the present government; the ropes of governance are in the hands of the Centre. 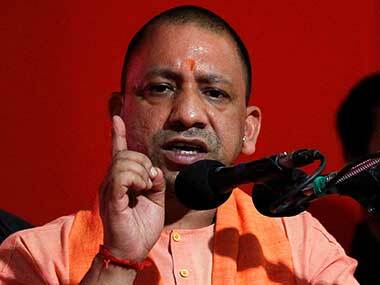 I think if (Chief Minister) Yogi Adityanath was given a free hand, the state would not be suffering such a situation where there is no police head," he contended. 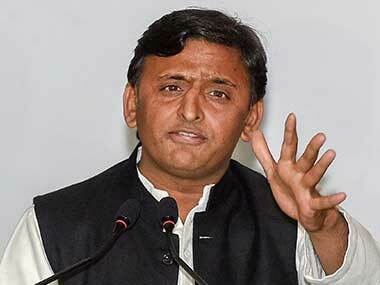 Former Uttar Pradesh chief minister and Samajwadi Party (SP) chief Akhilesh Yadav too is vocal in deriding the state government for its failure to get the DGP to join. "Suna hai naye DGP ache dinon ke aane ka intezaar kar rahe hai, aise mein kya kahein, janata ki kise fikr hai, ye sab dikh raha hai" (We have heard that the DGP designate is waiting for an auspicious day to join. The less said the better, no one seems to be bothered about the people), he said. Insiders in the ruling party confided that the DGP's joining had been stuck because of opposition by some state leaders who feel that another Thakur officer in the already Thakur-dominated police and bureaucracy would "send the wrong signals". The previous DGP, Sulkhan Singh, was also a Thakur and had been given a three-month extension by the government at end of September 2017. There are many Thakur officials in the state in lucrative positions, giving the opposition enough ammunition to allege that the Chief Minister, himself a Thakur, was giving preference to caste over competence. A senior BJP minister, unwilling to be named, said that a "rethink on the DGP's name is on" and that a majority of state leaders want a competent, clean and fair officer to head the state police. OP Singh has served in many senior positions in the state government but his name has also been tarred by controversies. He was the SSP of Lucknow when a murderous attack took place on BSP chief Mayawati. 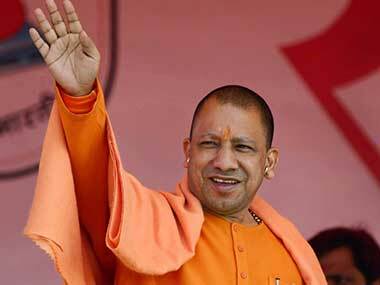 He was suspended thrice and is known to be close to former Chief Minister Mulayam Singh Yadav. With so much undercurrents and delays, it is going to be while before the new DGP arrives in the state and gives some direction to the police force, that invariably is slammed for being poor in crime control.